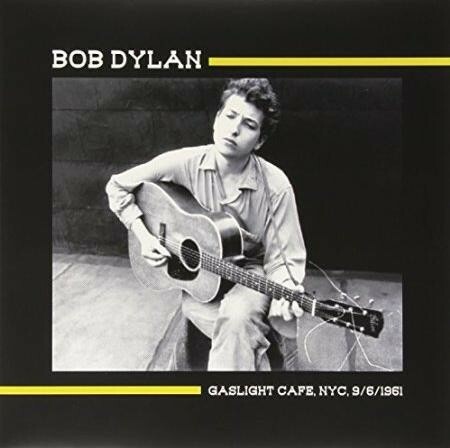 On September 6, 1961, Bob Dylan performed at the Gaslight in New York. His set also include an appearance by Dave Van Ronk playing guitar and singing harmony vocals on “Car, Car,”. Some of the songs appeared on the first official Bootleg series set (Vol 1-3). Others have yet to be officially released.